ESKAPE PUZZLE ROOMS - FAMILY FUN! These are dark times on the docks, poverty and disease are rife, thieves lurk in the shadows, but a greater threat than crime or pestilence is filling the residents of Whitby with dread. A spate of disappearances have led to a warehouse containing a dark secret...perhaps the night watchman might provide some insight. As the top detectives in Yorkshire, you have been called in to solve the case. Can you solve the mystery before your time runs out? 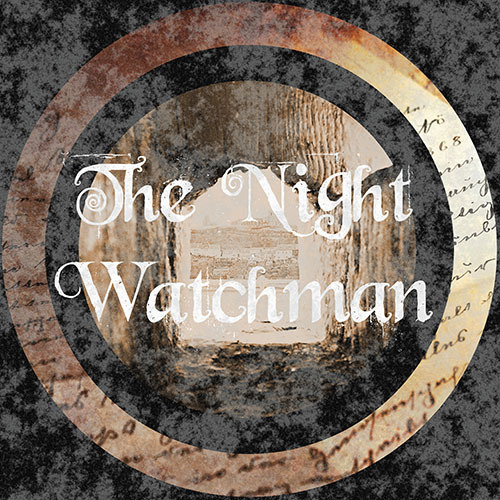 Please note that The Night Watchman is more suited to smaller groups and is great for beginners. Make sure to bring your glasses as this room has thematic lighting throughout. AGENTS, as the top team at Special Branch we have an urgent and most curious case for you to attend to. Someone is attempting to invade our world! Using dark magical powers they have managed to cause cracks within space and time, allowing a kind of Wonderland to break through and merge with our reality. If it is not stopped within the next 60 minutes, the whole of our planet will be consumed and become part of this strange and most curious kingdom. You and your team of Time Agents must stop the invasion in time. The world as we know it is counting on you! 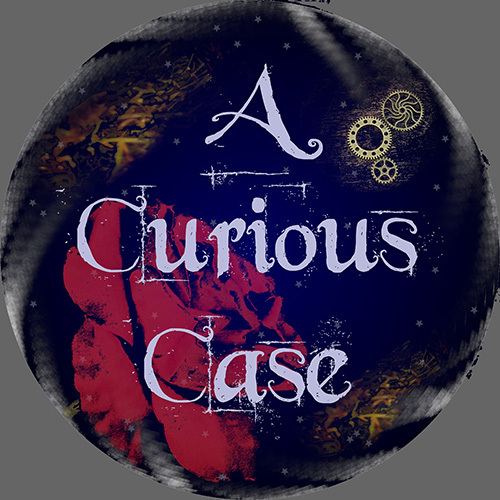 Please note that A Curious Case is more suited to larger groups and groups with a little more escape experience.